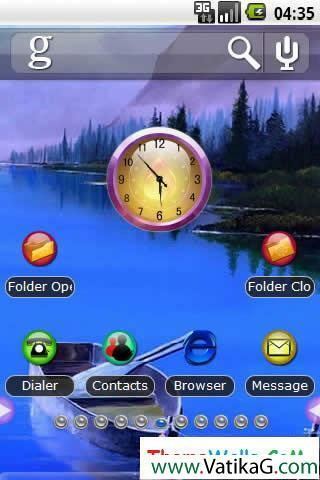 Description : Download quiet rural v2.0 theme from here.. 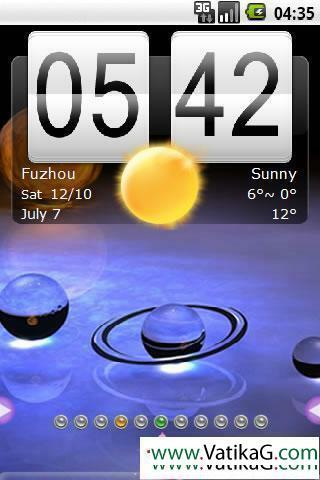 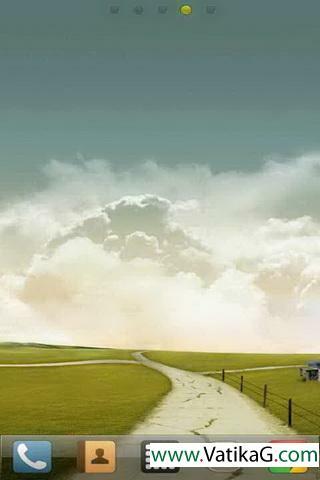 Description : Download sun weather apk theme for your android mobile phone. 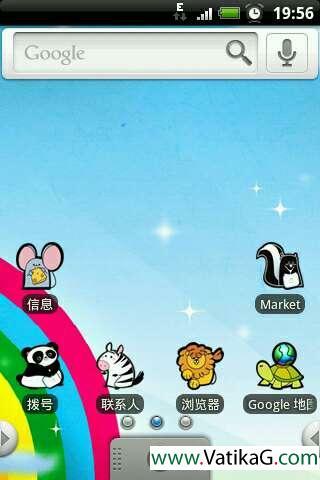 Description : Download idle drifting theme for your android mobile phone.